The enormous complexity of biological systems at the molecular level must be answered with powerful computational methods. 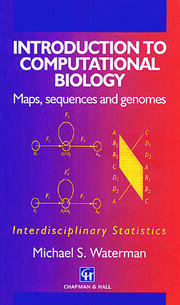 Computational biology is a young field, but has seen rapid growth and advancement over the past few decades. 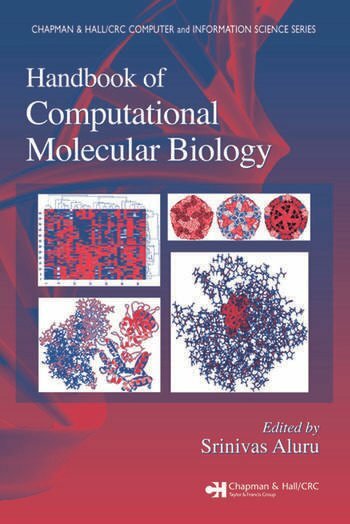 Surveying the progress made in this multidisciplinary field, the Handbook of Computational Molecular Biology offers comprehensive, systematic coverage of the various techniques and methodologies currently available. Accomplished researcher Srinivas Aluru leads a team of experts from around the world to produce this groundbreaking, authoritative reference. With discussions ranging from fundamental concepts to practical applications, this book details the algorithms necessary to solve novel problems and manage the massive amounts of data housed in biological databases throughout the world. 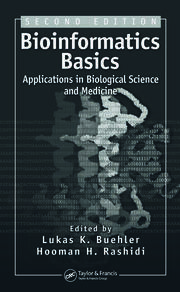 Divided into eight sections for convenient searching, the handbook covers methods and algorithms for sequence alignment, string data structures, sequence assembly and clustering, genome-scale computational methods in comparative genomics, evolutionary and phylogenetic trees, microarrays and gene expression analysis, computational methods in structural biology, and bioinformatics databases and data mining. 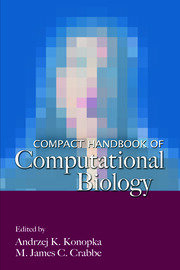 The Handbook of Computational Molecular Biology is the first resource to integrate coverage of the broad spectrum of topics in computational biology and bioinformatics. It supplies a quick-reference guide for easy implementation and provides a strong foundation for future discoveries in the field.